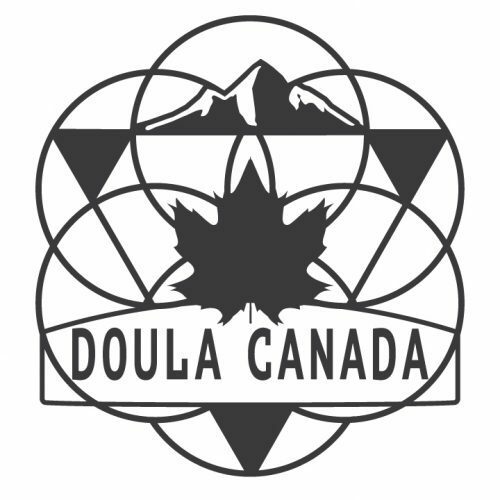 You may have noticed a new logo being shared around for Doula Training Canada, or what we have now come to call simply call Doula Canada (nickname, or truth? We like to think 5 degrees of separation). We are after all, a Doula nation in the form of an organization. We recognize that Canada is a diverse nation and that each province and territory brings its own flavour of support and its own experience when it comes to perinatal care. Our new logos seek to represent this, but allowing us the opportunity to change the interior images province by province. The circle of life represents the base of our new logo. Our doulas and childbirth educators support Canadians and families worldwide through birth, breath, and death, and as such we felt the circle of life image fit well. The circles are also a metaphor for the changing of experience we see in our field, and the inability to define the Canadian experience. Evolving, shifting, moving, but always connected to this great nation. In our primary logo we chose to initially include a mountain at the top. We often use the metaphor of mountain climbing in our discussion of labour, birth, and the transition to parenthood. Thus, we thought it spoke to many lessons. On a philosophical level the spirit of our country, through history and modern day experience, has been connected to the strength of our land (history PhD geek here). Whether it be the Rocky Mountains, the Canadian Shield, the Great Plains, or the jagged Atlantic Canada coastline, many Canadians connect with the power of mother nature and our students holistically speak to that daily. 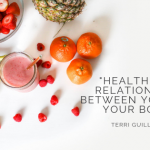 Indigenous culture is rooted in the connection to nature, new Canadians speak to the beauty of our landscapes, and our doulas know the connection we should have to the earth in labour and in finding ourselves after baby. In 2018 the mountain will be switched out in our new provincial apparel lines, and specific provincial initiatives – perhaps placing a wheat sheaf instead of a mountain, or a lighthouse, flower, or animal emblem as we work with our Doula nation to meet their needs and represent their character. 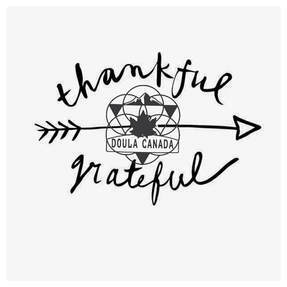 However as the circles of life continue to turn, we will stand tall like the tallest mountain, stay connected to our communities, and continue to Doula Canada.